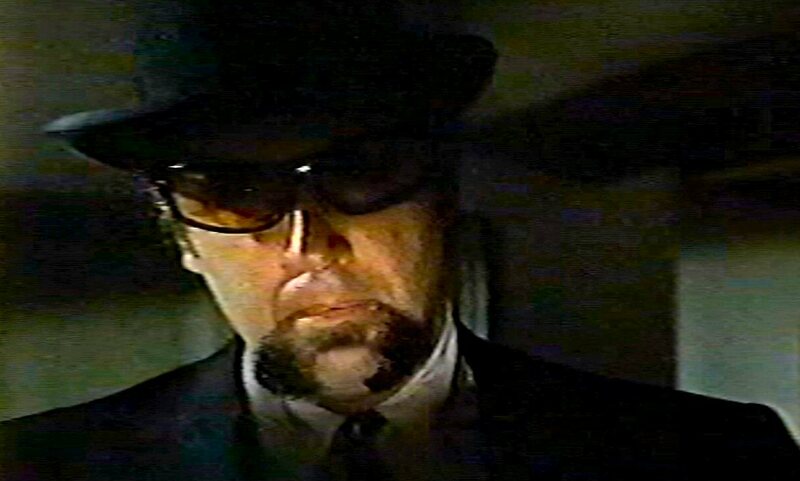 Today’s pic takes another look at Jules Forel, the silent assassin of “Fear of High Places”, the premiere episode of The Name of the Game which first aired on September 20, 1968. Here he is looking appropriately mysterious before the final showdown with investigating reporter Jeff Dillon (Anthony Franciosa). 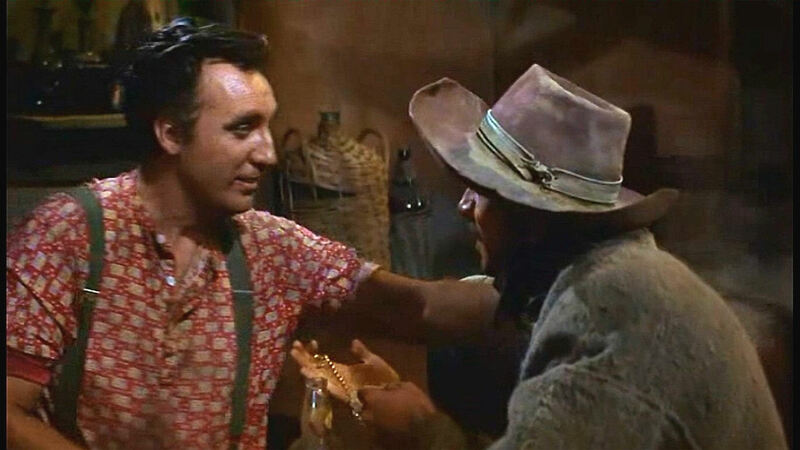 Timothy and Franciosa had previously appeared together in Gordon Douglas‘ Rio Conchos (1964). 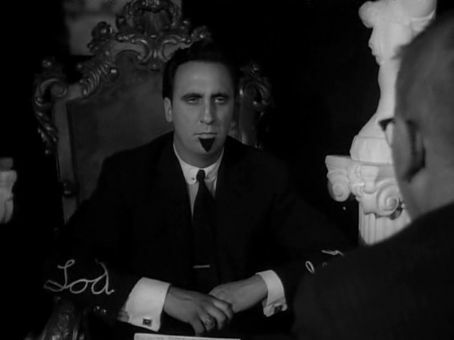 Franciosa also had a substantial role in a film that I believe was a major influence on the creation of The World’s Greatest Sinner, Elia Kazan‘s A Face in the Crowd (1957). He truly scared the bejabbers out of me in Dario Argento‘s Tenebre (1982). 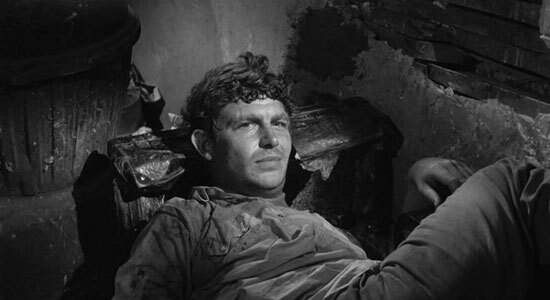 I was sad to hear of the death earlier today of Andy Griffith at the age of 86. We all remember him from The Andy Griffith Show, of course, but he also made several fine films. My personal favorite of these is A Face in the Crowd (1957), directed by Elia Kazan, who directed Tim in East of Eden (1955). 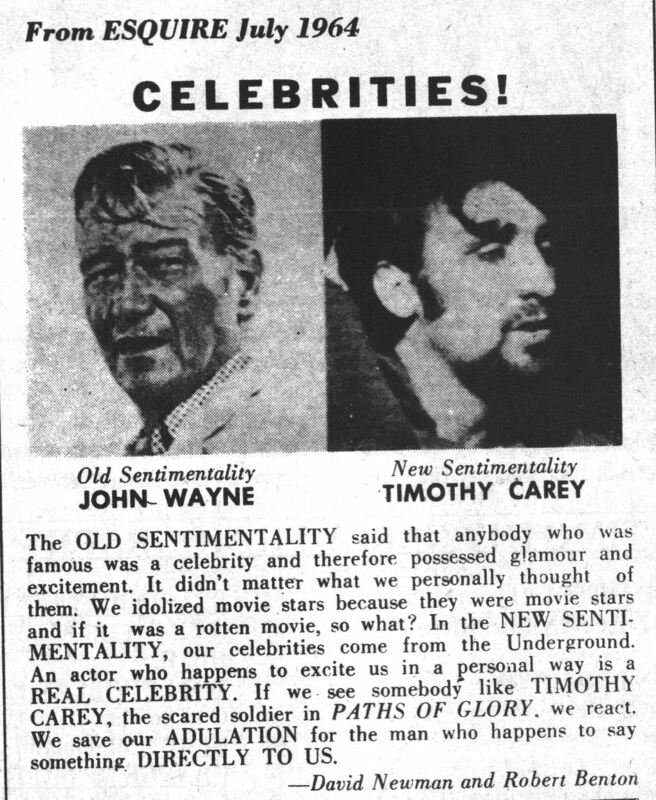 I would not be at all surprised to hear that this film greatly influenced Timothy as he created The World’s Greatest Sinner (1962). 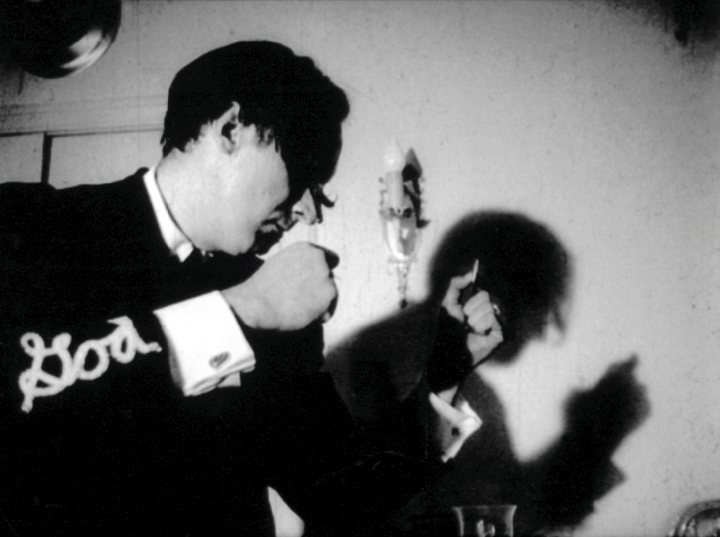 The themes are very similar – a charismatic “nobody” suddenly becomes a musical sensation and is courted by the sinister “powers that be” to enter the political arena, becomes drunk with power, and is soon exposed for the fraud he is. These two films would make a great double bill. Rest well, Andy, and thanks.